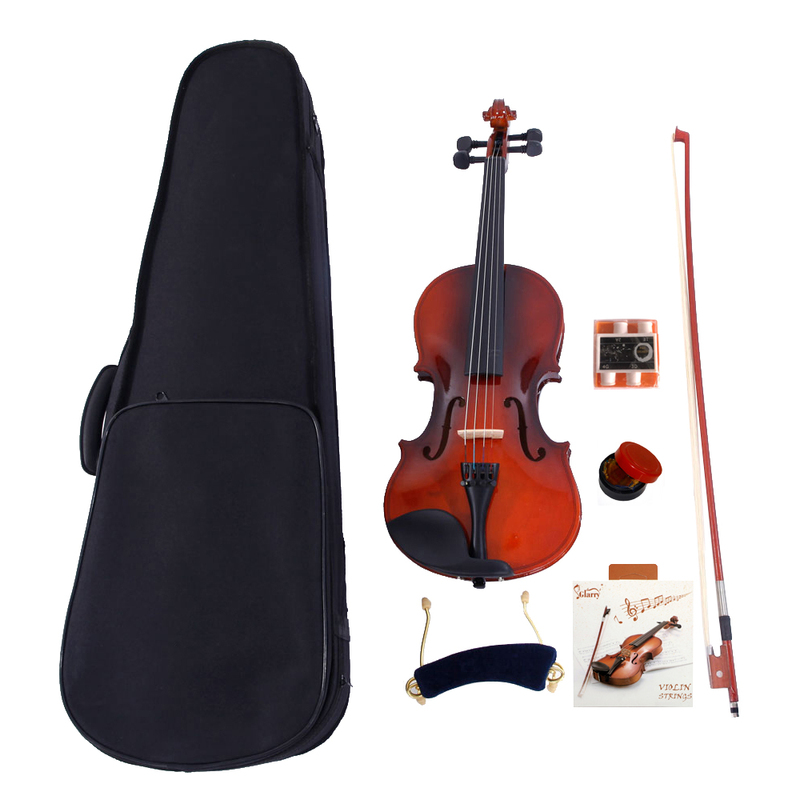 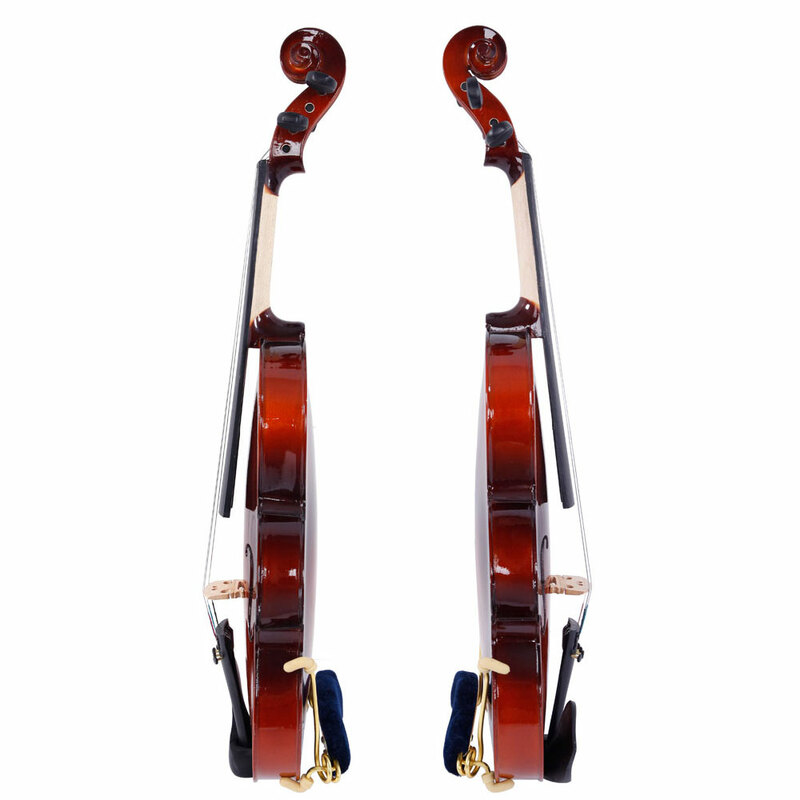 If you're an adult who is a violin learner or enthusiast, it will be a wise decision for you to buy this natural acoustic violin pack, which includes size 1/8、1/4、1/2、3/4、4/4 violin, case, bow and rosin. 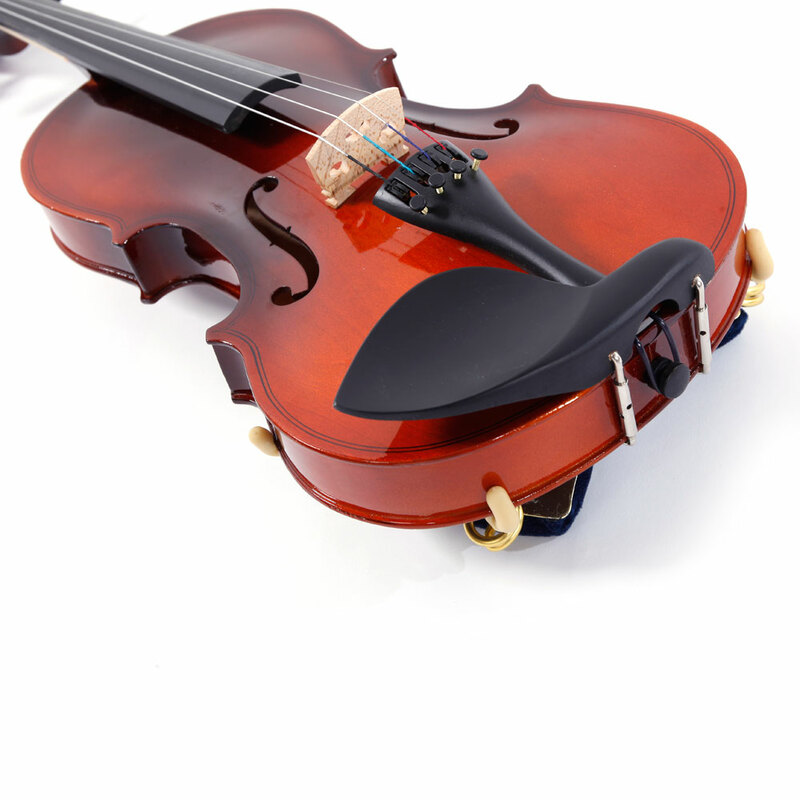 The head, back and sides of this acoustic violin are all made from wood while the fingerboard, tailpiece, pegs, and chin rest are also made from wood and the bow is made from wood and fiber. 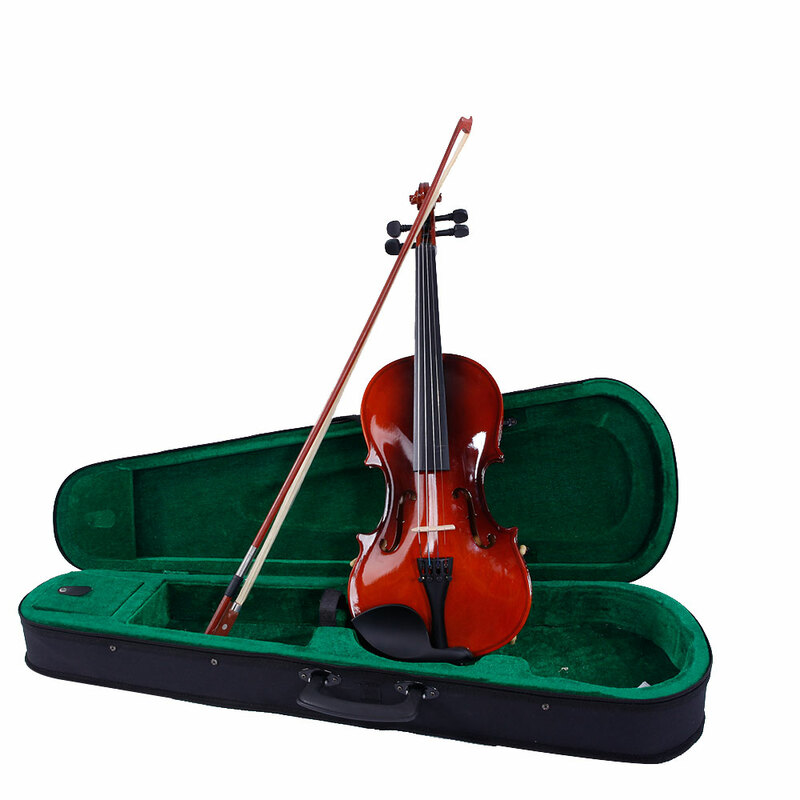 Besides, the inside of case is very soft to protect the violin. 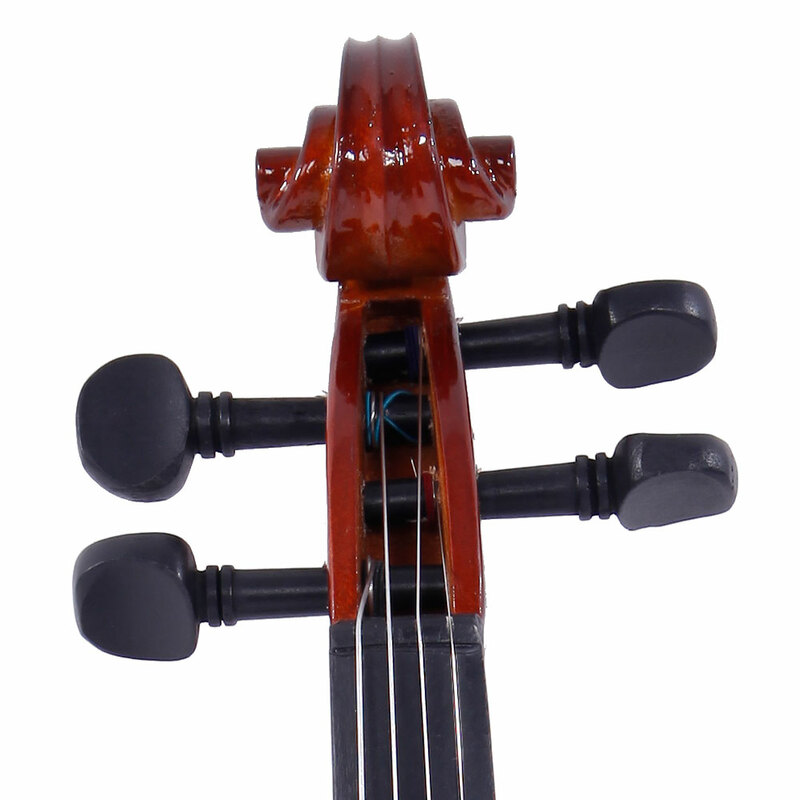 Altogether, why not take this premium violin home!